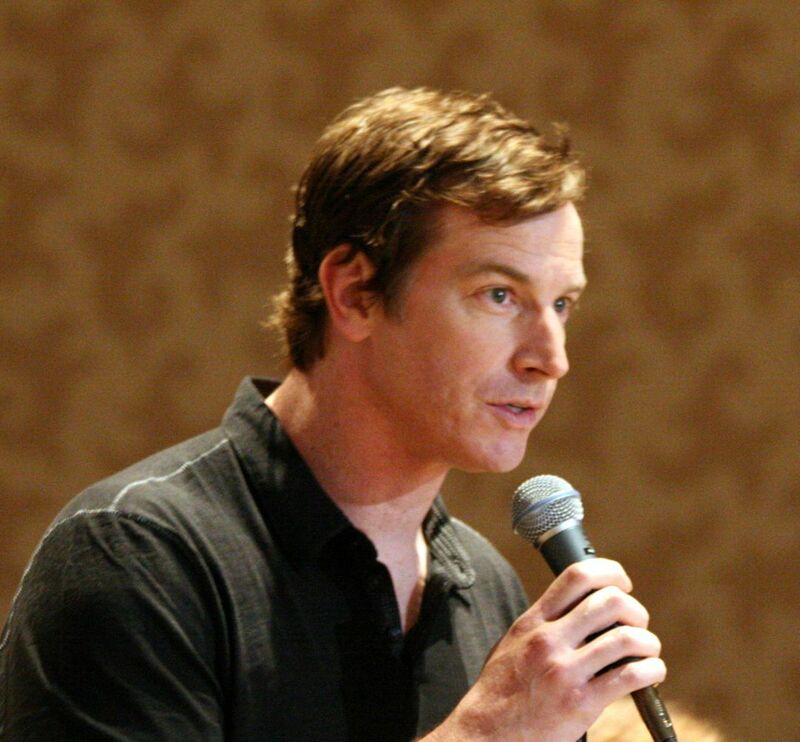 Robert Anderson "Rob" Huebel (born June 4, 1969) is an American actor, comedian and writer best known for his sketch comedy work on the MTV series Human Giant and for his role of Dr. Owen Maestro on the Adult Swim series Childrens Hospital. 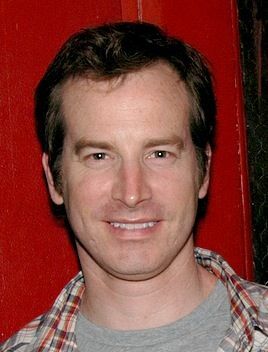 He currently stars as Len Novak on the Amazon series Transparent. Read more on Wikipedia.